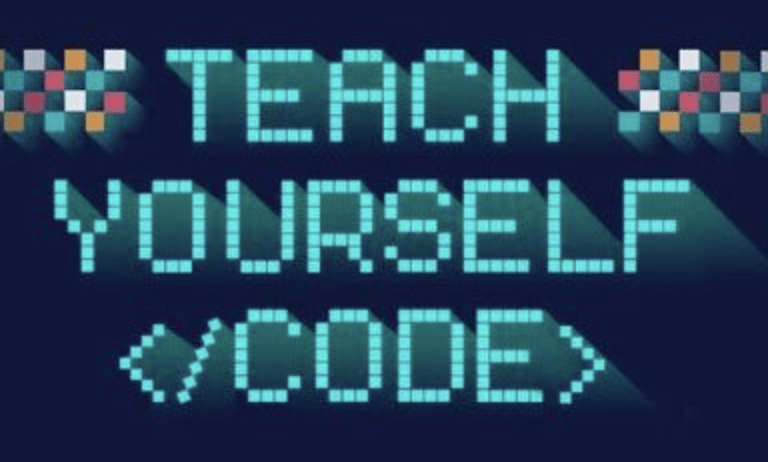 Home » Teach yourself to code (or teach your kids to code). Teach yourself to code (or teach your kids to code). If you are interested in how to get started in software development or have any suggestions do get in touch or leave a comment below. I’ll write some follow-up blogs if there is any demand for articles on this subject.